Woburn, MA, August 22, 2018 -- Inc. magazine has announced that Carlson Management Consulting has earned recognition on its 37th annual Inc. 5000 list, the highest honor awarded to the nation’s fastest-growing private companies. This is the fourth year in a row that Carlson has been featured on the Inc. 5000 list. Carlson continues to grow at a high, sustained rate, recording a three-year average of 165%. Carlson Management Consulting is a leading provider of best-in-class Cloud financial services and solutions. The Carlson team brings technical acumen and expertise in senior corporate finance, accounting, and FP&A. The company serves a growing list of clients nationwide and internationally that spans across a wide variety of industries. Carlson’s clients benefit from quality, real-time data for forward-focused planning that leads to improved insight and decision-making. To discover how companies become more successful by partnering with Carlson, please visit the website. To view the Inc. 5000 profile for Carlson Management Consulting, please find it here. In addition to being recognized as a high-growth company at the national level, Carlson Management Consulting was featured in Boston Business Journal Fast 50, for the third year in a row, as one of the fastest-growing companies based in Massachusetts. The annual Inc. 5000 event honoring the companies on the list will be held October 17 to 19, 2018, at the beautiful JW Marriott San Antonio Hill Country Resort, in San Antonio, Texas. As always, speakers include some of the greatest innovators and business leaders of our generation. 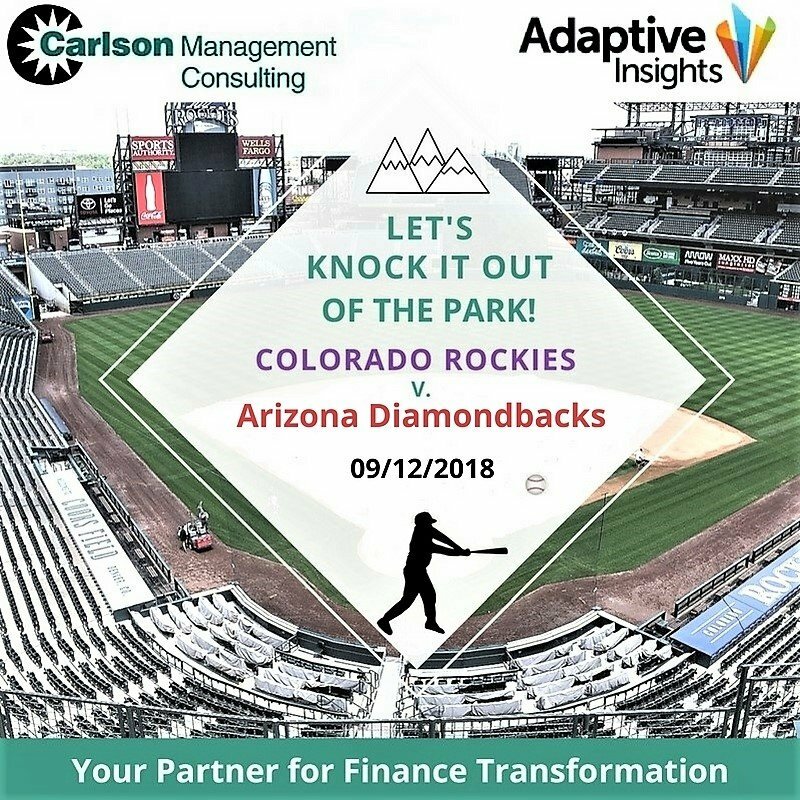 Carlson Management Consulting is an award-winning Cloud financial solutions and services firm, serving a growing list of customers nationwide and internationally. We deliver ‘best in class’ Cloud solutions for Corporate Performance Management (CPM), Enterprise Resource Planning (ERP), Timesheet and Expense Reporting, Tax Automation and Systems Integration as well as value-added consulting and outsourced services to organizations of all sizes and industries. For more information, please visit www.carlsonmc.com and connect with us on LinkedIn, Facebook, Twitter, and Instagram. If you would like additional information about this news, please call Lauren Strohmeier at (207) 420-6027 or email at lstrohmeier@carlsonmc.com.